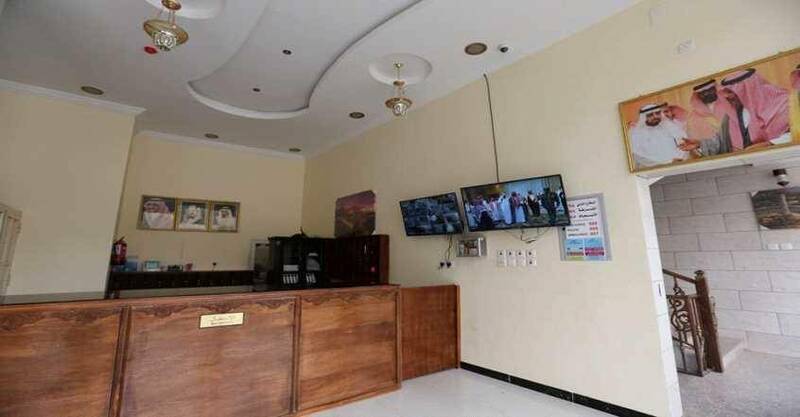 Hamasat Al Goroub Al Raqiya 2 is a second class hotel apartments with suitable price in Al Baha, it is located at South Road, Raghadan, Western Al Baha, Riyadh, Saudi Arabia. 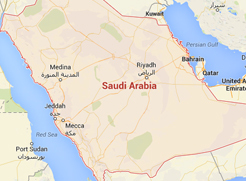 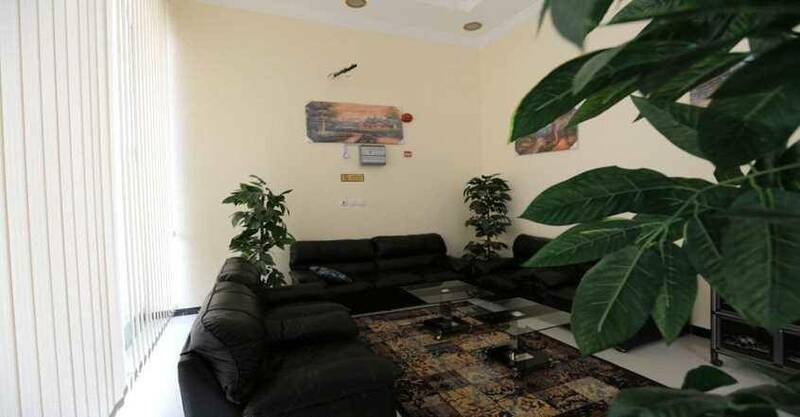 It is only 1.8Km driving from Al Shifa Mall and 3.8 Km driving from Al Qasr Mall. 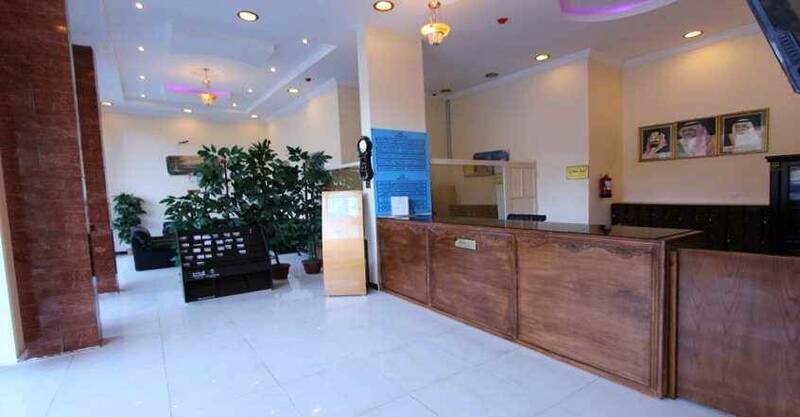 With its unique location, the hotel own a wonderful design, a modern and comfortable furniture. 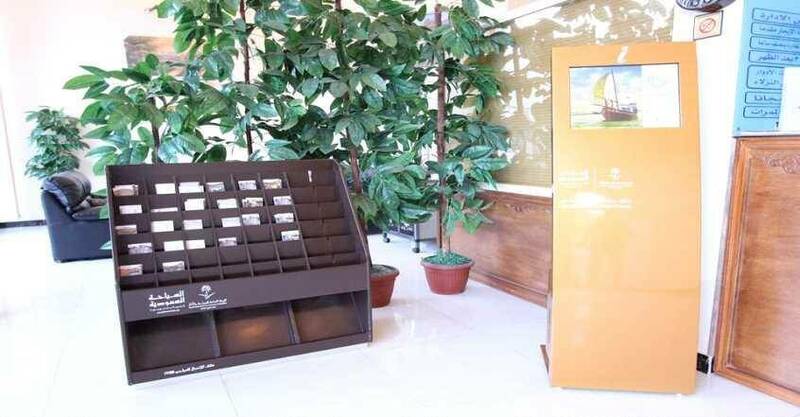 It includes 24-hour reception desk, safety deposit box, luggage storage, shared lounge and TV area. 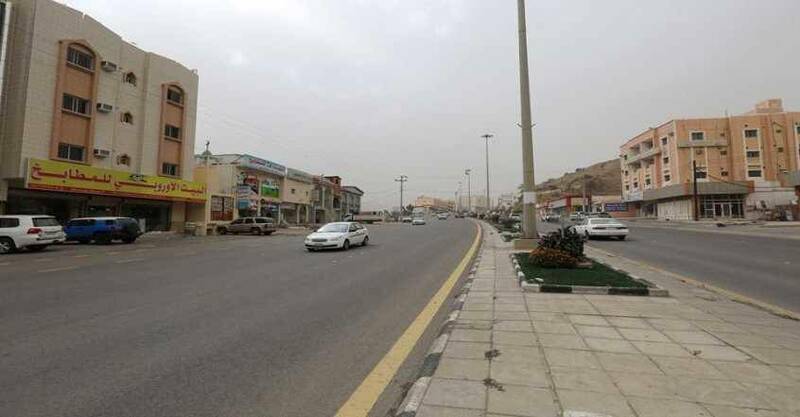 Enjoy discovering Al Baha by visiting the important landmarks such as: King Salman Hospital, King Saud Medical City and AL Salaam Mall. 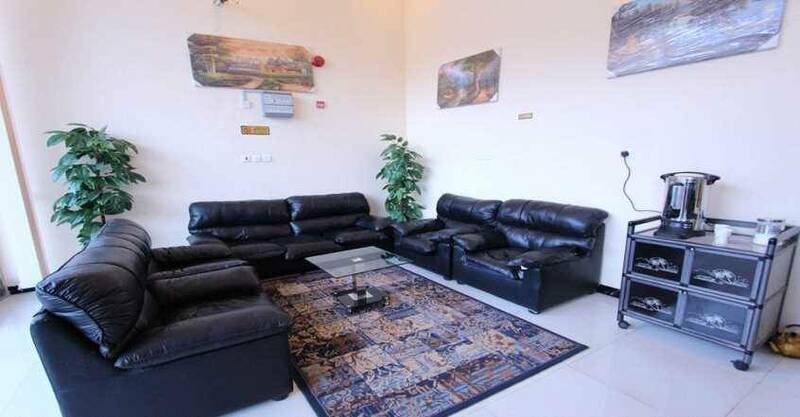 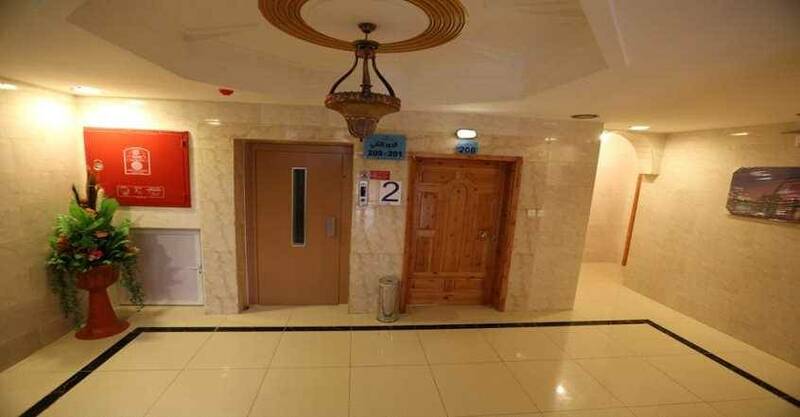 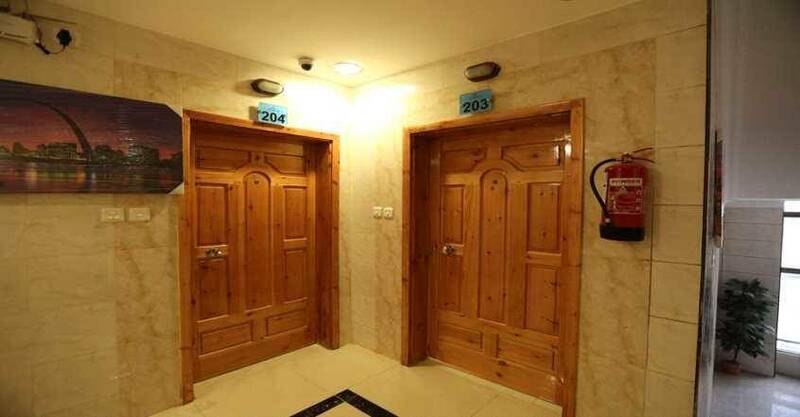 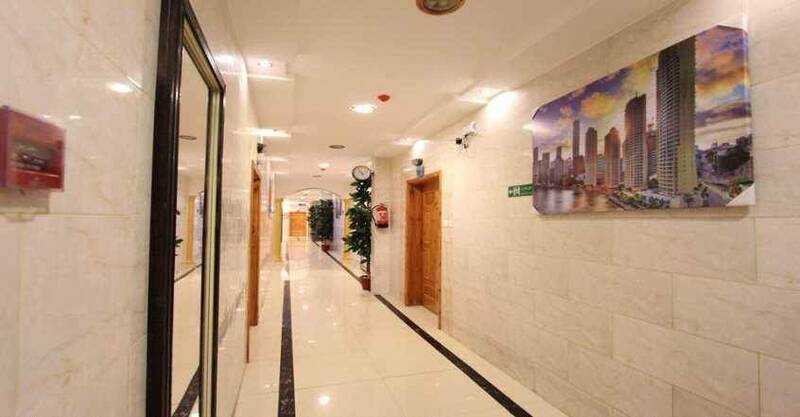 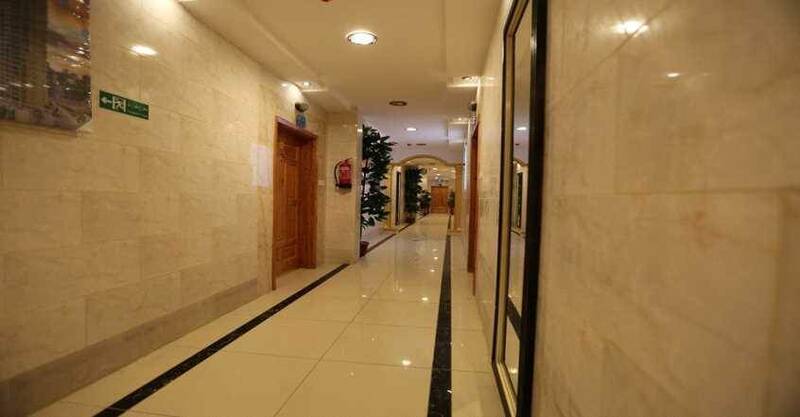 Hamasat Al Goroub Al Raqiya 2 offers free Wi-Fi and private parking lot. 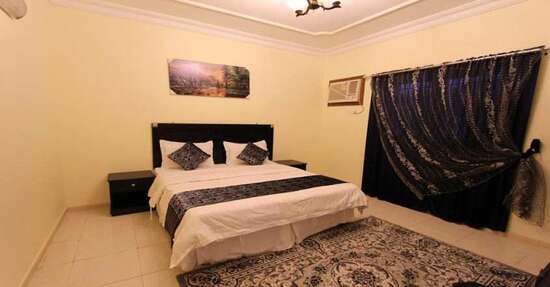 When would you like to stay at Hamasat Al Ghoroub Al Raqiya 2? 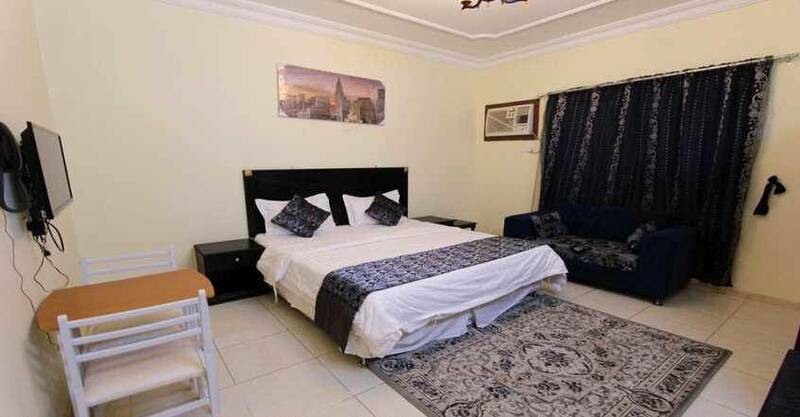 This apartment includes one double bed and also include seating area with sofa, kitchen with dining area and private bathroom. 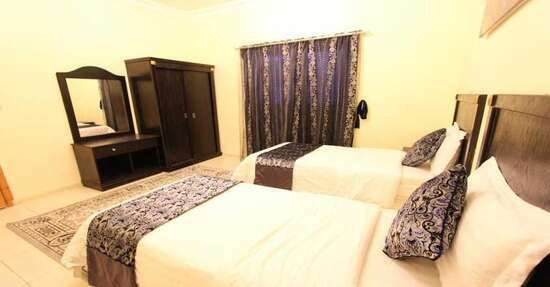 This apartment include two rooms, the first room offers large double bed and the other room offer two single beds. 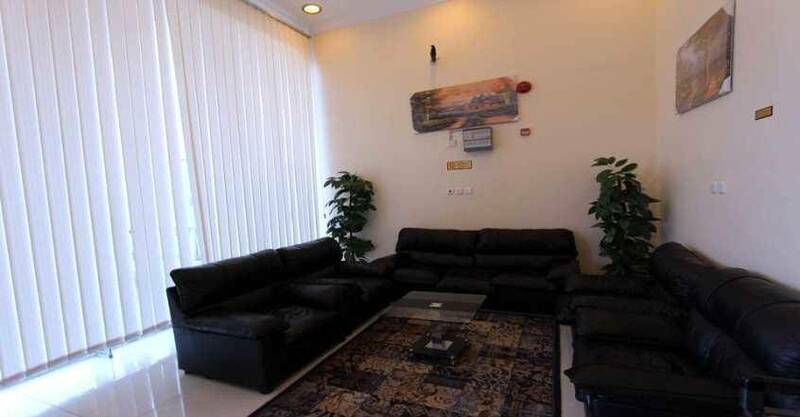 It also include seating area, kitchen with dining area and private bathroom. 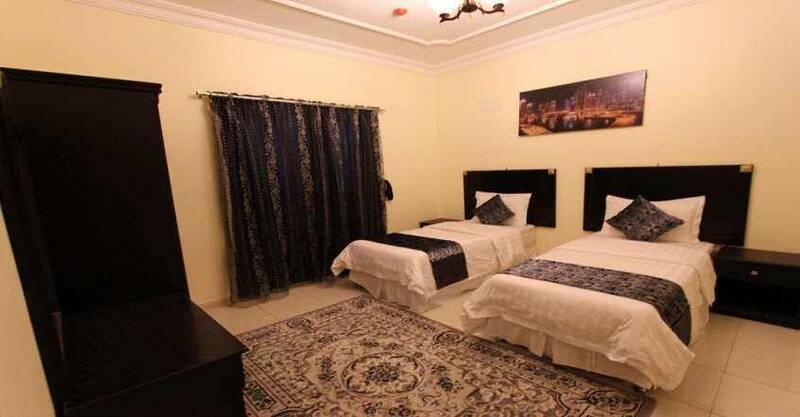 This apartment include three bedrooms, the first room offers large double bed and the other room offer two single beds and one sofa bed in living room. 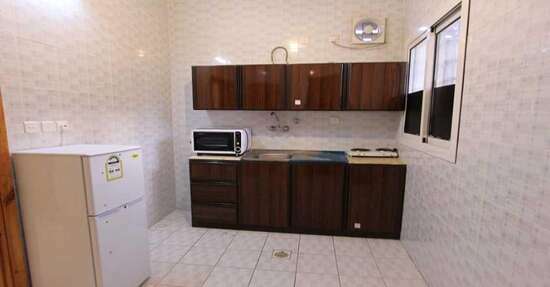 It also include seating area, kitchen with dining area and private bathroom. 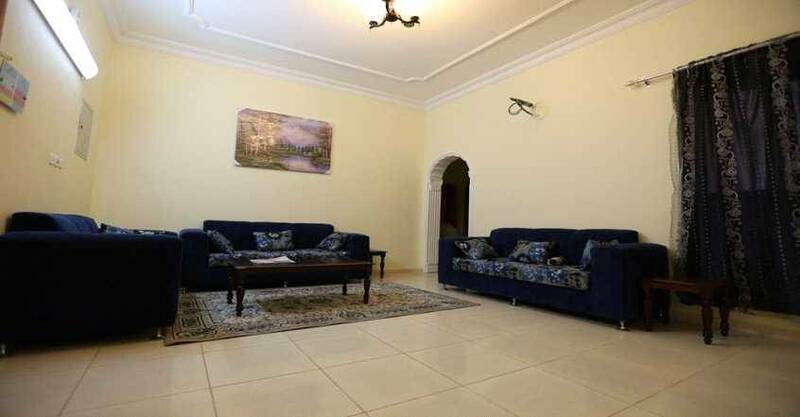 Hamasat Al Goroub Al Raqiya 2 contains a highly convenient units of rooms and apartments that are decorated in warm colours and designed with classic decor. 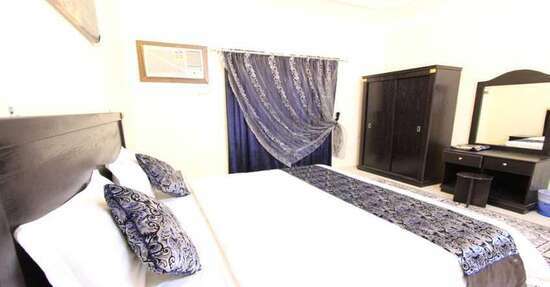 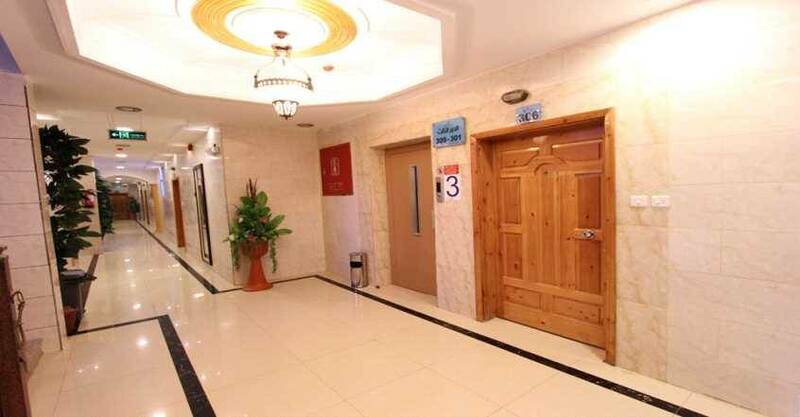 Units are fully equipped with all sort of services such as air conditioning, telephone, flat screen TV a, kitchen with dining area and private bathroom with free toiletries. 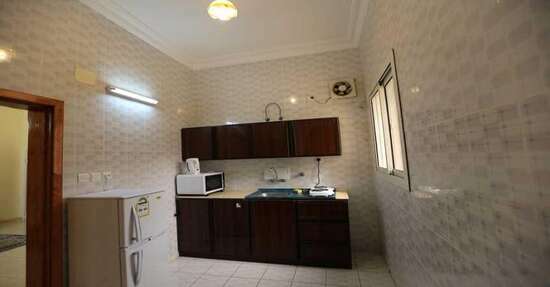 The units have several decors with types and sizes include three types of units: One-bedroom apartment, two-bedroom apartment and three-bedroom apartment. 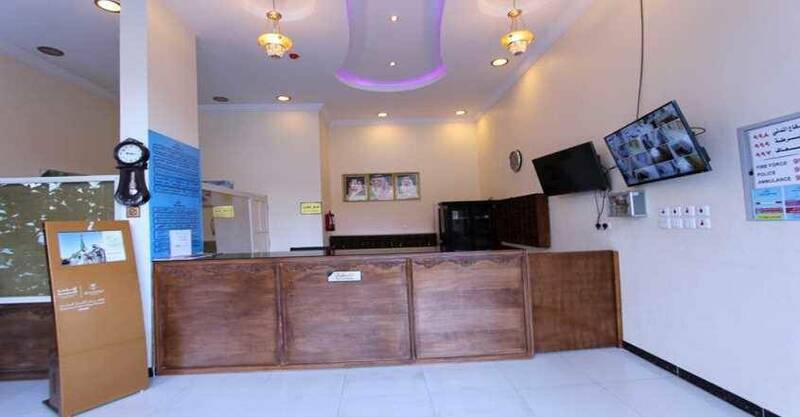 Hamasat Al Goroub Al Raqiya 2 offers room service and grocery deliveries for food and drink service .